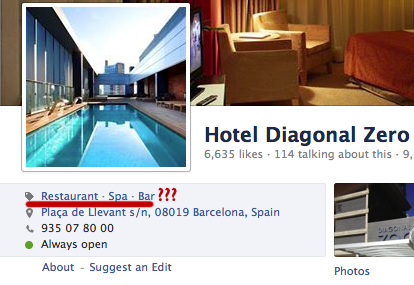 Facebook offer many features for hotel owners on their business pages. So many, that you can quickly get overwhelmed and confused. 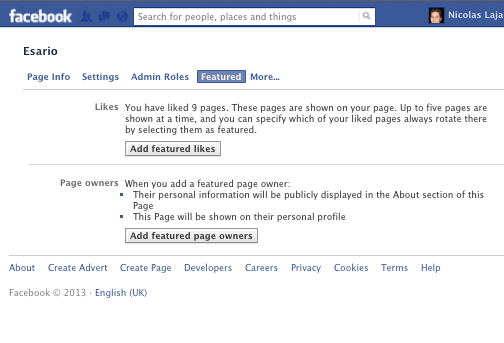 Facebook is frequently rolling out some new features who may vary depending on category you allocate your business in. For example, “page info” fields in your Business page “Admin panel” varies if you are an individual hotel or a hotel chain. 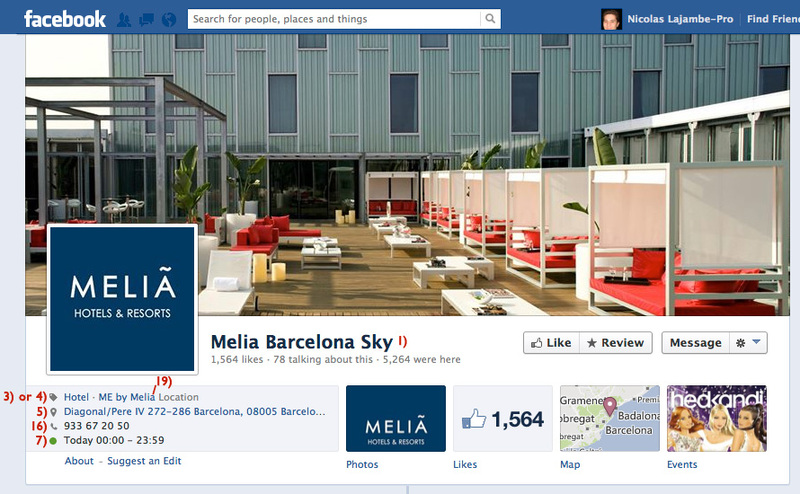 Today, we are going to make some proposals to improve the presentation of your Hotel Facebook page. As usual, when we speak about “Merchandising” your hotel online, we will list key details and information you always need to share with guests interested to stay or who are already on their way, to your hotel(s). 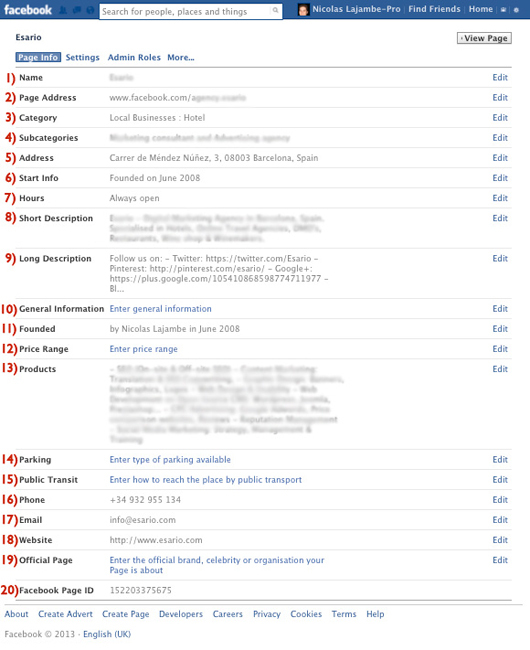 To make setting process easier for you, we have numbered the labels used on menu “Page info” of your business page “Admin panel” and have indicated where the corresponding text/information is displayed on the 2 Hotel Facebook Page screen shots below. 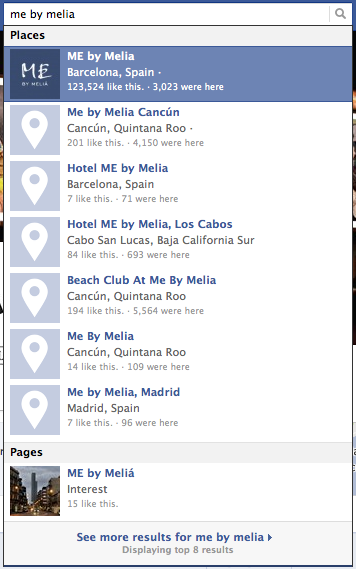 Some of labels on Facebook “admin panel” are self-explanatories. 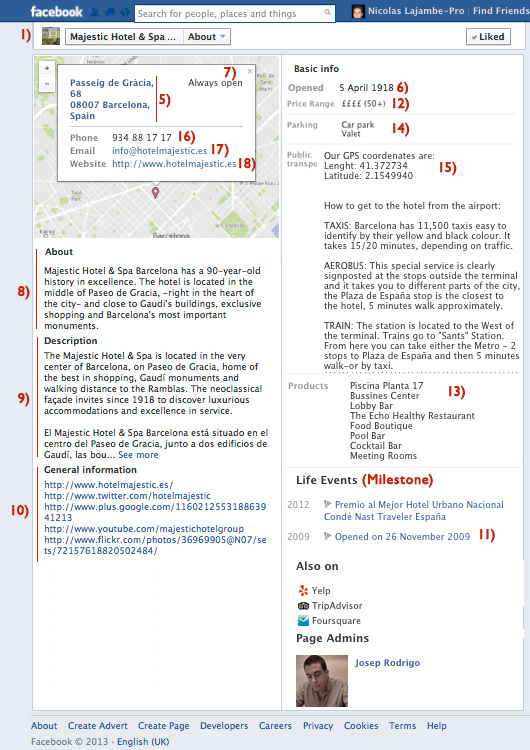 Below, we will cover most problematic fields or labels to obtain a nice lay out of your content on your “About” page. If you wish to add more key dates in your hotel history, you need to post some milestones. To do so, go to your timeline, on the box where you write post, click on “Offers/Events” and select milestone.